Are your buddies heading out for a wild night on the town, but your wallet is feeling extra light? Don’t be sad that you’re missing out on the action! 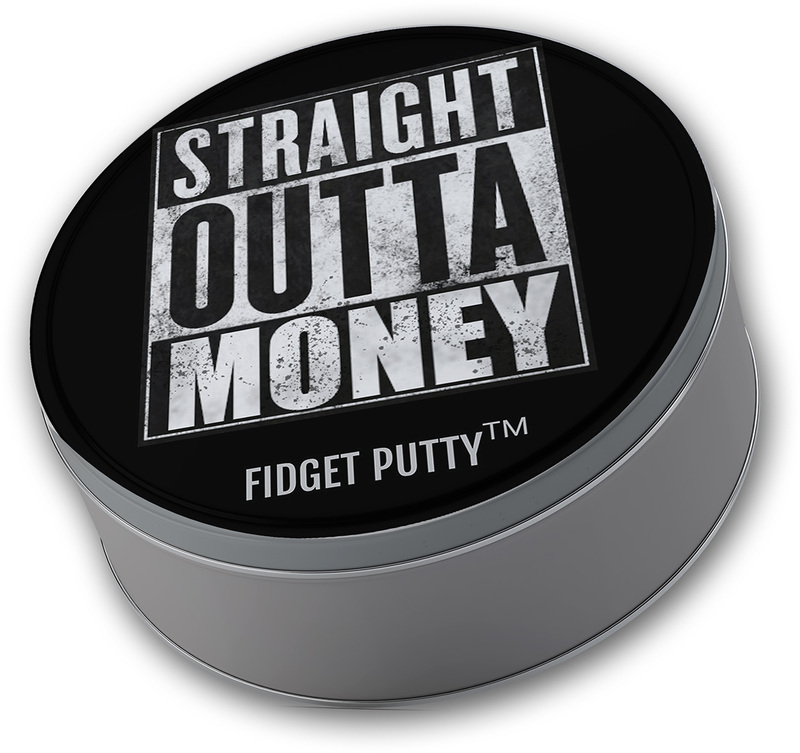 You can have fun at home with Straight Outta Money Fidget Putty! It’s the backup green that soothes, bro! Don’t stress about what you’re missing because you’re broke as a joke. 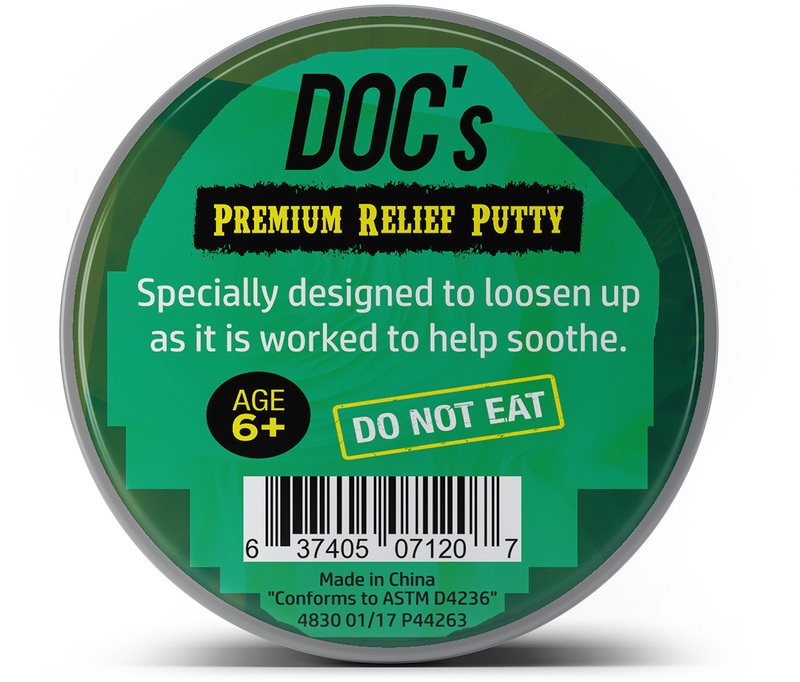 We bet all your pals are green with envy that they’re not having a relaxing squish session with pearly green therapy putty. Instead, they’re spending the evening navigating one high-stress situation after another. Be grateful you aren’t having to shout over booming music, be fun and interesting to attract attention from the oceans of hot singles at the bar, and take turns buying rounds of thirst-quenching brews for your crew. What a drag! 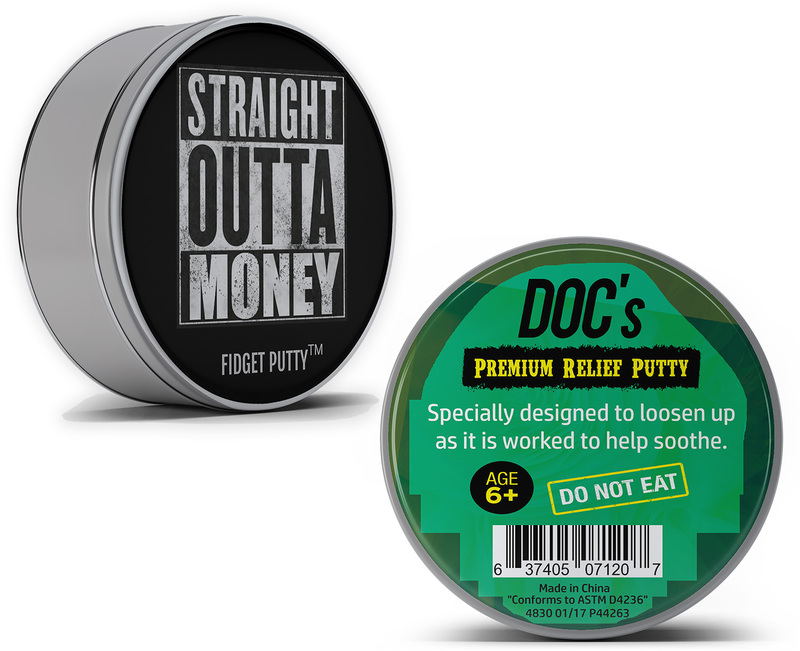 You can stretch, pull, roll, and squeeze your Straight Outta Money Putty all night in your pajamas from the comfort of your couch. Congrats on the win, dude! 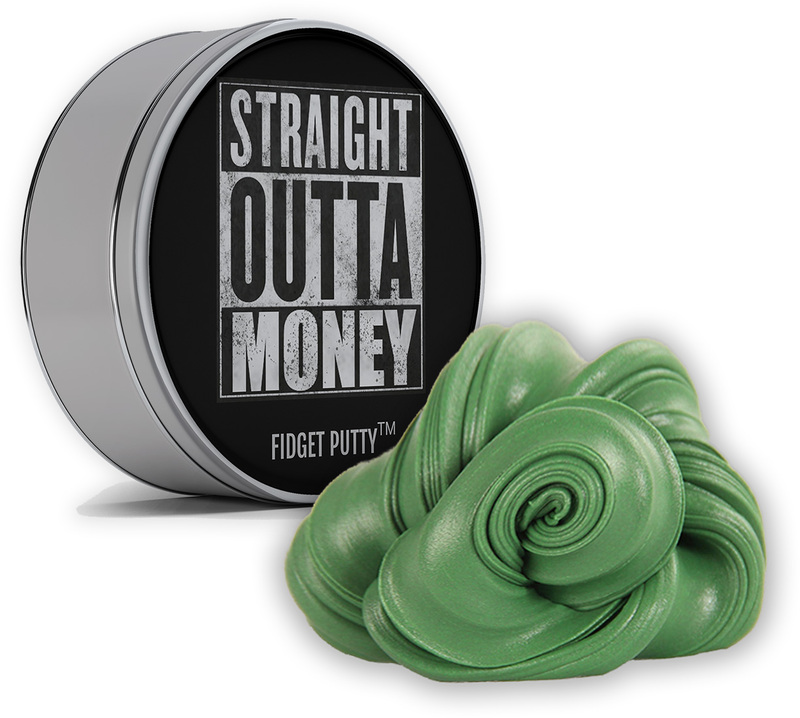 Straight Outta Money Fidget Putty is a lighthearted gift for adults who could use some green that sticks around after the bills are paid. It’s compact enough to fit in a desk, purse, or cabinet, so it’s always around when they need it. It’s a fun idea for care packages, stocking stuffers, gift baskets, birthday presents, Secret Santa gifts, White Elephant parties, or office gift exchanges.